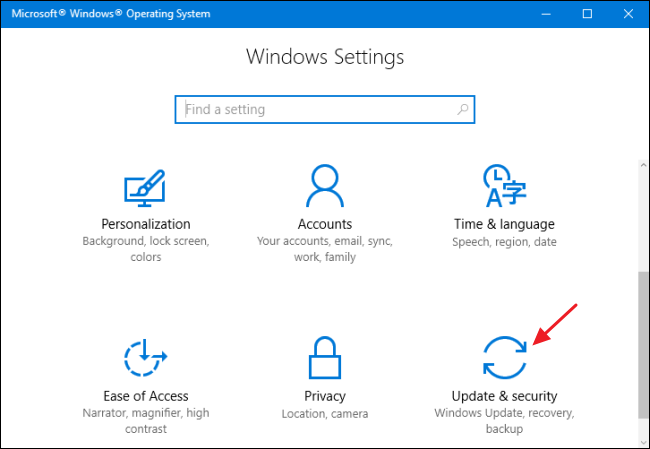 With the Anniversary Update to Windows 10, Windows Defender now notifies you about a lot of actions that it used to keep in the background. If you want to return to the quieter days when it only alerted you about critical events, you can turn these enhanced notifications off. 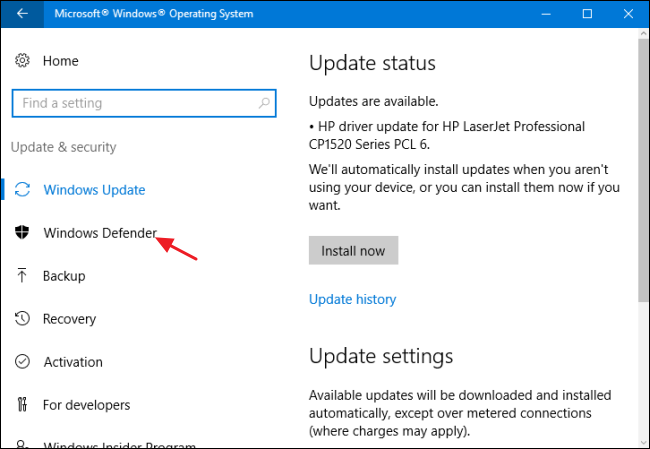 In the “Update & security” settings, click the “Windows Defender” selection on the left. On the right side of the window, scroll down toward the bottom and turn off the “Enhanced notifications” toggle. That’s all you have to do. 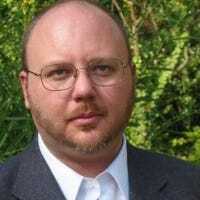 They say more information is always better, and there’s certainly some peace of mind to be gained from letting Windows Defender inform you about all the actions it takes. For some, though, all those extra notifications can be annoying. 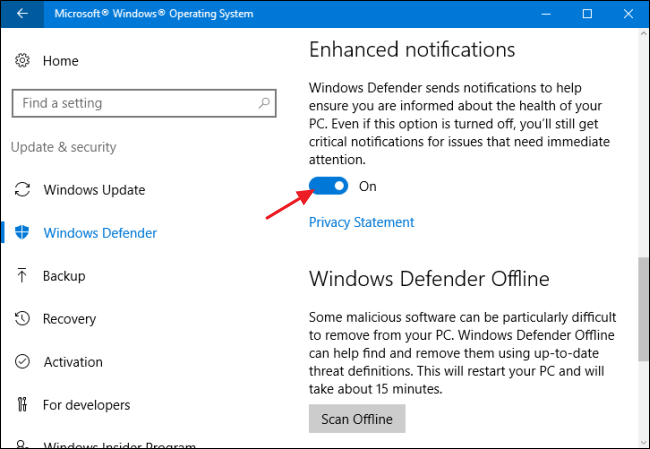 Fortunately, Microsoft gave us an easy way to disable Defender’s new enhanced notifications. And fear not–you’ll still get notifications about critical events that actually need your attention.